Last week I was in San Francisco and Mountain View for two conferences - Global Google Developer Groups(GDG) Summit & Google I/O 2016. The annual global GDG Summit is held every year before Google I/O. GDG is a community run group for Google technology enthusiasts. You can learn more about the Philly group here. The global summit is where GDG organizers from all over the world who are attending Google I/O gather and catch up with other organizers. Some of the fun things we did were the sharing table before the summit and a Firebase, lego and Arduino workshop at the summit. The day before Google I/O, we had a dinner hosted by Women Techmakers which helps women in tech become more visible. Google I/O is an annual developer conference that celebrates Google technologies. 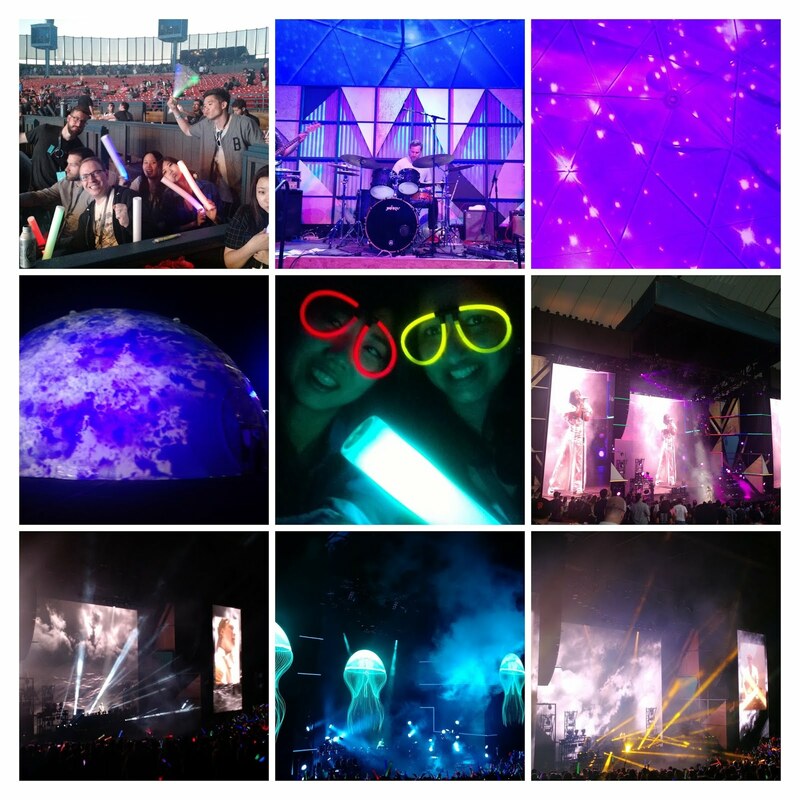 This year, it was held in Shoreline Amphitheater in Mountain View for 3 days. This was the first time I tried sketch-noting at a conference which is a great way to retain information instead of writing notes. Mobile-backend expansion to support notifications, analytics, crash reporting etc all under one roof. Daydream - a mobile virtual reality platform with headsets and controllers coming to Android N.
Fun fact I learned in a VR controller session: Do you know why Google Cardboard has no head straps? Because your head moves faster on its own and holding Cardboard up with your hands makes sure you move your head slowly to experience VR better. Google had some fun after hours concerts featuring Charlie XCX and Kygo on Night 1. They also had Arcades, Concerts and other fun stuff on Night 2. And to end it all, here's something I always look forward to at I/O: Code Labs!